Being charitable happens in many ways. Some look to help out their favorite charities by donating their time. Others with less time in their busy schedules choose to donate money instead. Still, others participate in fundraising galas or events from black-tie dinners to sponsored runs. But, what if I told you there’s another way that makes donating to charities simple- something you can do passively while engaging in your life as usual? Would you be more likely to give it a try? Here are some absolutely amazing ways you can foster the goodwill of giving that will take you less than 5 minutes each to enroll in. After that, the charitable giving all happens while you do what you already do. 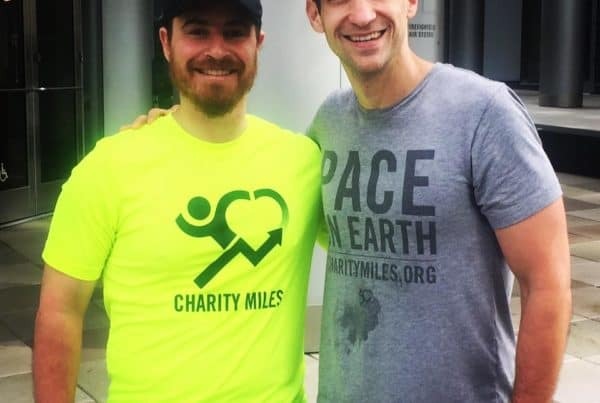 If you’re already here, you likely know about our app, Charity Miles. Just download it to your smartphone, then designate 1 of 40 vetted charities you’d like to dedicate the miles you run or walk to during your workout. Your charity of choice will then exchange those miles for dollars from our corporate sponsors. All you have to do is remember to open the app and log your workout. Just two clicks in the app is all it takes to make every step count (and earn) for your favorite cause. Since we started our mission to get people moving and giving, users have logged over 100 million miles and close to $3 million dollars. Doing good while doing your body good is an easy ask looking at those numbers. Of course, joining teams, engaging in challenges and running your own fundraiser for friends and family to contribute to inside the app are great additional ways to encourage our users to give easily. Click here to download the app now and get earning while you’re burning calories. 2. Raise money for charity every time you open a new browser tab! 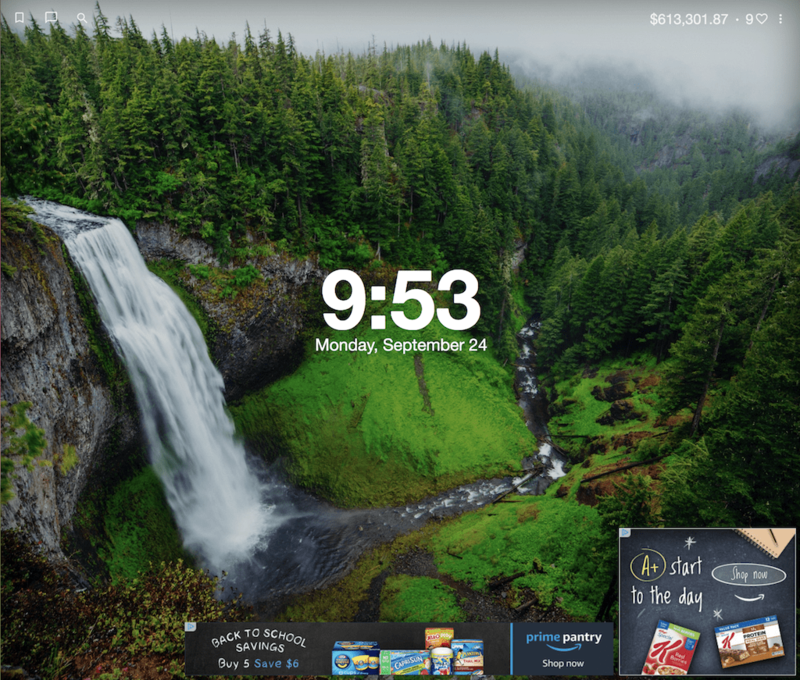 Tabs For A Cause is an extension you can add to your Chrome browser that will earn you “hearts” for every new tab you open in your browser. How do “hearts” earn money for the charities? Once you install the free Chrome extension, you’ll see two small ads in the lower right corner of every tab you open. They don’t impede anything you’re doing at all and you earn hearts just for the “view”. As other users click on these small ads and the developers earn money, they donate between 30-90% of their earnings back to the charities as well, basically, whatever money they don’t need to run the software or hosting. And, if you think this can’t possibly pay charities all that much, just take a look in the upper right-hand corner of your screen to see what Tabs For A Cause has already raised. You can even watch the money counter increase in real time. This morning it was climbing at a rate of a penny per second. Not too shabby for doing something you already do! Don’t believe it? Sign up and log in and see it with your own eyes! If you’re ready to trade your “hearts” for charitable cash donations, grab the Chrome extension here. Likely, you’re using your current debit card multiple times a day anyway. So now, when you use your new card to get your morning coffee you’re raising money that helps children’s programs. It’s important to understand that no additional money is deducted besides the cost of whatever is being paid for. For example, if a sandwich is $5, only $5 would come out of your debit card. 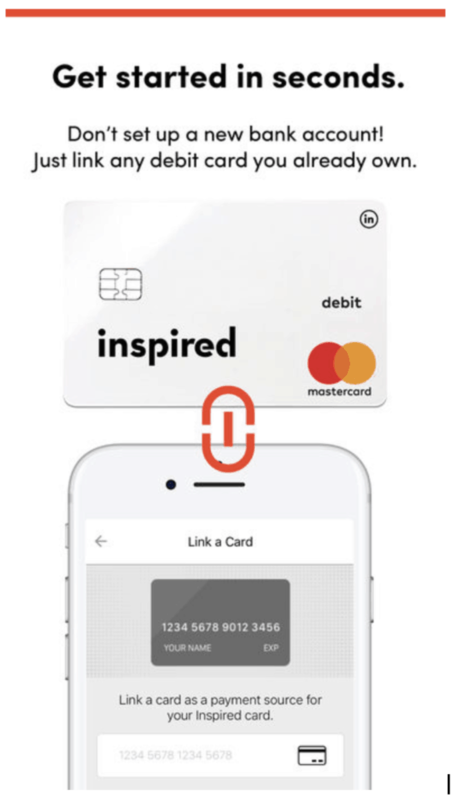 Order your free Inspired Mastercard debit card. Link your current debit card to the new Inspired card once it arrives in the mail. Every time you spend using your new Inspired debit card which is backed by Mastercard, the merchant pays a fee (called interchange) to the Mastercard payment networks. 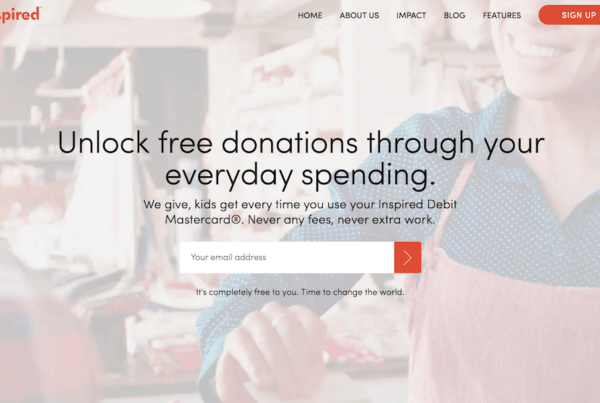 Inspired then uses that to fund the donations on your behalf. They give 100% of the donations you spark straight to the charity, so you can keep living your life, and they'll keep making sure the rest is taken care of! Once you've linked them, replace your current debit card of choice with your new Inspired debit card and spend as usual. Every time you use your new debit card Inspired donates 5 cents per transaction to children’s art and music programs in need. Imagine the changes that could be made in this world if even 1% of the 300 million card transactions happening each day were through the Inspired Card. Link a card and collect charitable funds to keep kids inspired by the arts. Click here to order your very own free Inspired debit Mastercard. No matter what your current situation, donating to charity is something you can do. 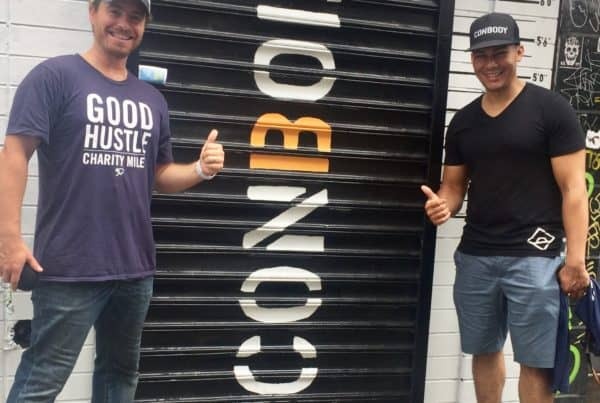 With applications like Charity Miles, Tabs For A Cause and Inspired Card, the barriers to doing good for others have been all but obliterated. Even more enticing, is you can participate in all three by simply doing what it is you normally do in a day-no out of pocket spend required, no additional time out of your day.